Mike Harris, followed in the footsteps of his father and grandfather, becoming a third generation funeral director with a combined 75+ years of experience. In the late spring of 2008, within a short two months, Mike lost his two best friends and family members, Rottweilers Hannah and Luke. Devastated by the deaths of his loving companions, Mike wanted to give his deceased pets the same love and respect in death as he gave them in life, just as it would be for any one of his human family members. His loss then became his dream and dedication. Given his education, training, experience and family heritage, Mike knew it was his responsibility to improve the quality of Pet loss care for his community. He set out to gather as much information and learn as much as he could about pet loss services. In 2009, Pets at Peace by Harris Funeral Home was created. 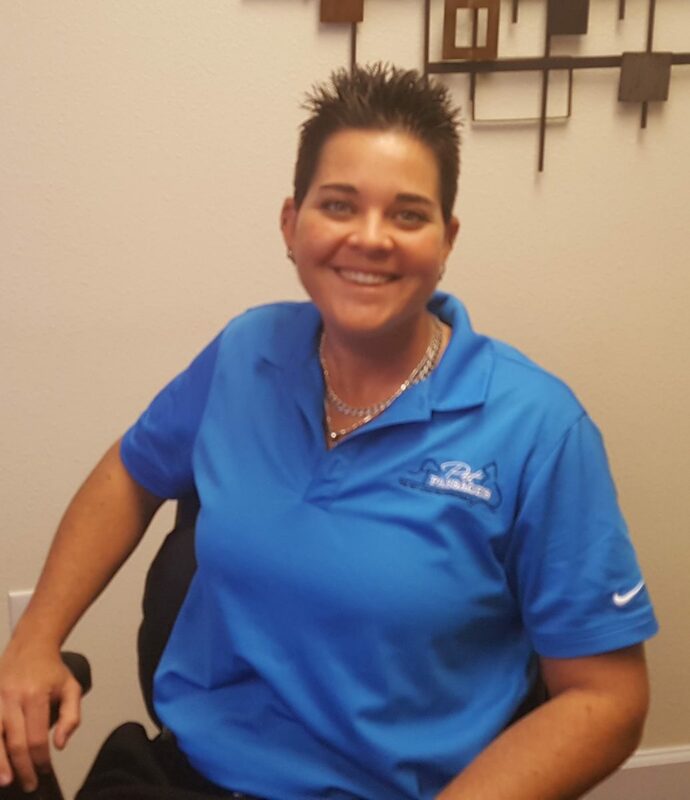 With the instant success of their new pet funeral home and crematory, Mike realized that with his business model and experience he could help pet parents all over the country. In August of 2011 , he created Pet Passages, a company that truly set the standard of dignified, highest quality care for the ever expanding Pet loss profession. Mike’s dedication to loving care and professionalism, combined with the latest technology and training has made Pet Passages the absolute best providers of pet funeral and cremation services. 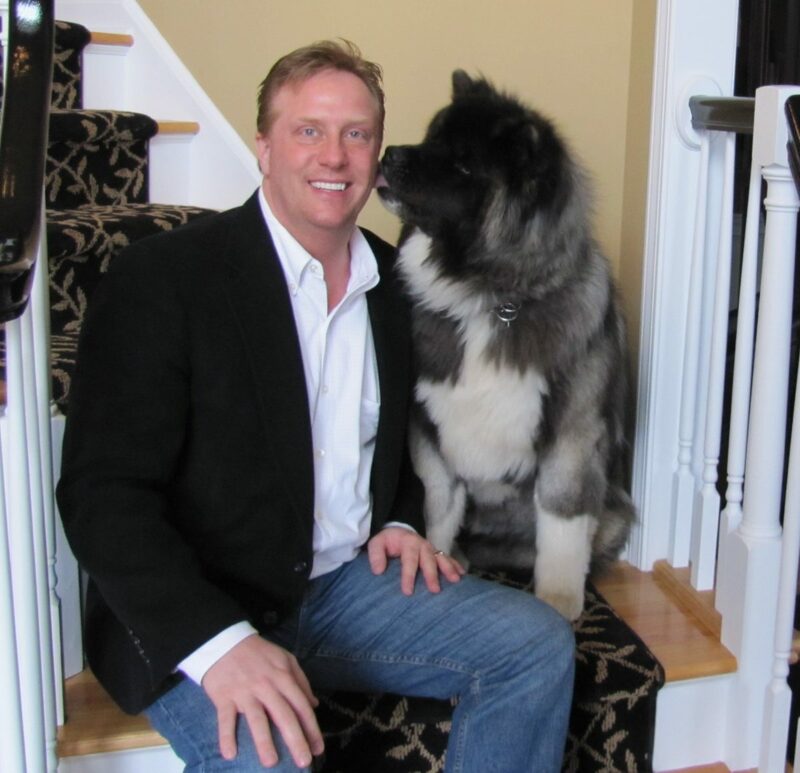 With his childhood background in funeral services, his years of formal schooling and degrees, Mike Harris has become the national leader and speaker on pet loss services and cremation. 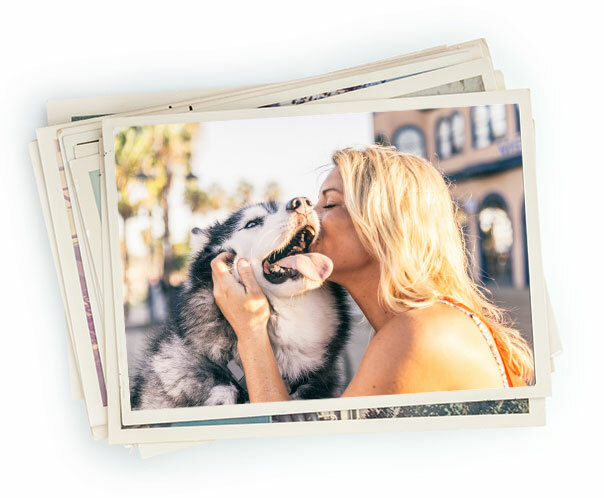 Mike has also created the Pet Passages franchise to be independently owned and operated according to his highest standards, meeting not just the entrepreneur’s needs but the needs of pet families everywhere. I have worked in the animal industry for over ten years, learning and mastering each trade/skill I have encountered throughout my journey. Loving pets, or fur-babies as I like to call them, because they are simply more than a “pet” or “belonging”; these four-legged babies ARE FAMILY. From a small child I have had a love for all animals, in all stages of their lives. The passion that I possess toward fur-babies is equivalent, by far, to the unconditional love and compassion that your fur-babies have for you. Throughout the years, I have enjoyed the experience and education I’ve gained by working at three different humane societies; caring for and creating the perfect “match” for those fur-babies and potential future pet parents. I have worked in a few grooming salons; where I have made pooches pretty. Other endeavors I have conquered were becoming a certified canine training instructor; to which I have assisted pet parents and their fur-babies by addressing behavioral issues and habits. During the ten years I have also worked at three different pet stores, a doggie daycare/ boarding facility, and a veterinary hospital as a vet tech. With all of my prior experiences within the animal industry; it brought me to my current occupation, working for Pet Passages. Now, I have been given the opportunity to care for these fur-babies at a completely opposite stage than I had been accustomed to. I have the chance to make a not so happy event become and transform into a cherished life-long memory. I provide total understanding and closure to loving families as I would want and expect in a time of devastation and grief. It was truly a pleasure and fulfilling to have been so blessed and given the privilege to witness firsthand the many, many fields and stages within the animal industry. It would be an honor to unconditionally love your four-legged loved ones as if they were my own.